Stay informed with the latest news from campus. 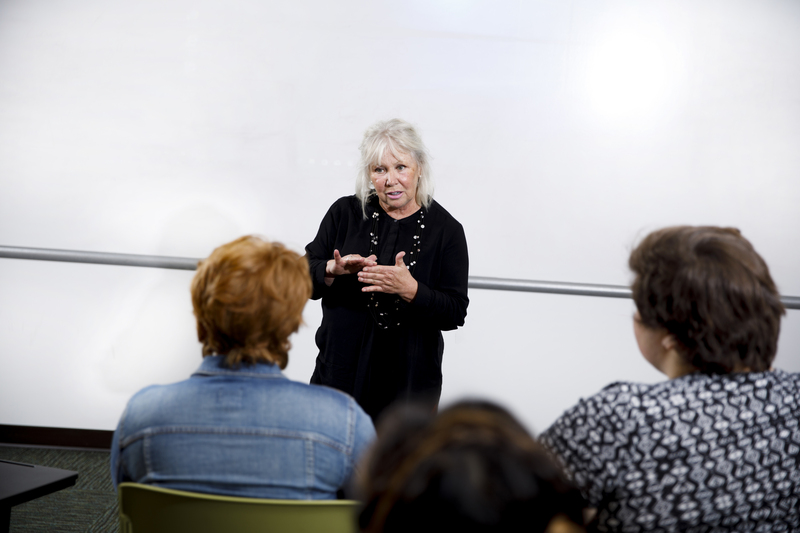 Indiana University Fort Wayne is offering a new Bachelor of Social Work degree that will put graduates in an enviable position: They will very likely find a job waiting for them when they finish the program. 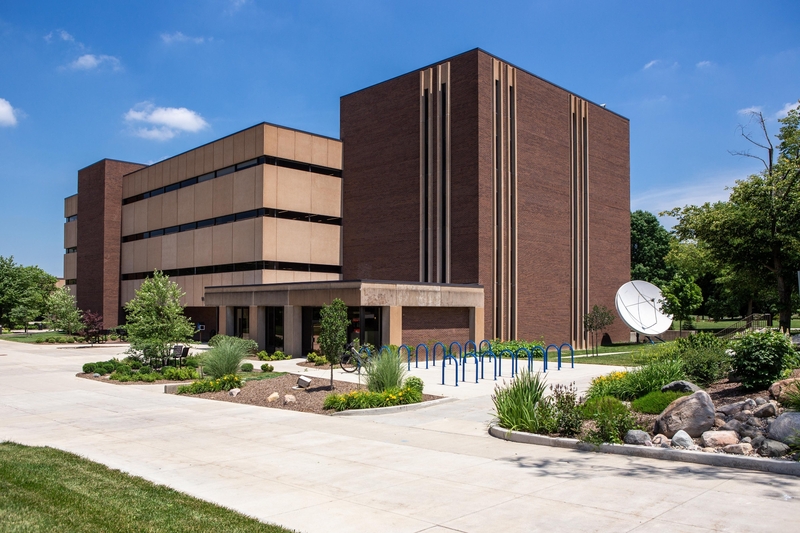 Indiana University Fort Wayne will celebrate the completion of the school's renovations and its renewed dedication to health sciences education with a ribbon-cutting ceremony and reception Thursday, Nov. 15. 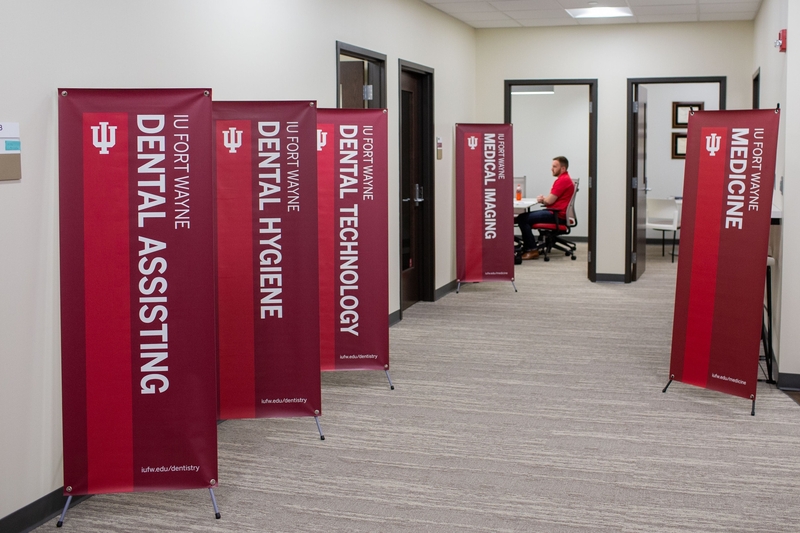 IU Fort Wayne joined the Indiana University system on July 1 as a campus center with a health sciences focus. 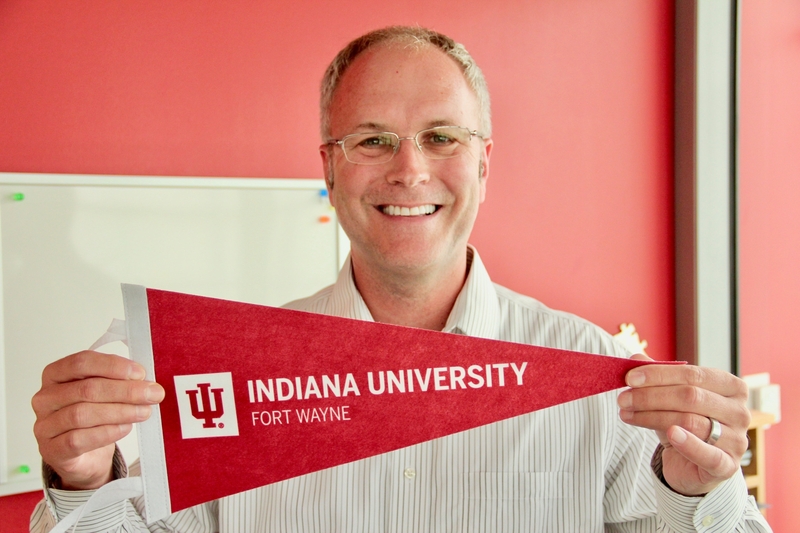 IUPUI enrollment leader, Dr. Boyd Bradshaw, helped establish IU Fort Wayne's first incoming class. 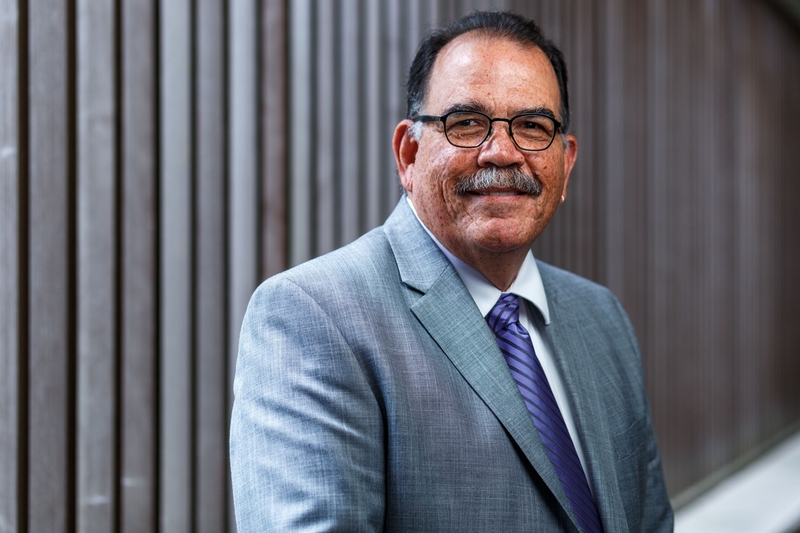 Three hundred first-year students are expected to make up IU Fort Wayne's debut freshman class this fall.